Probably way over ambitious but we'll see. The ride starts and ends in Ashland which is cut off at the bottom of the map. 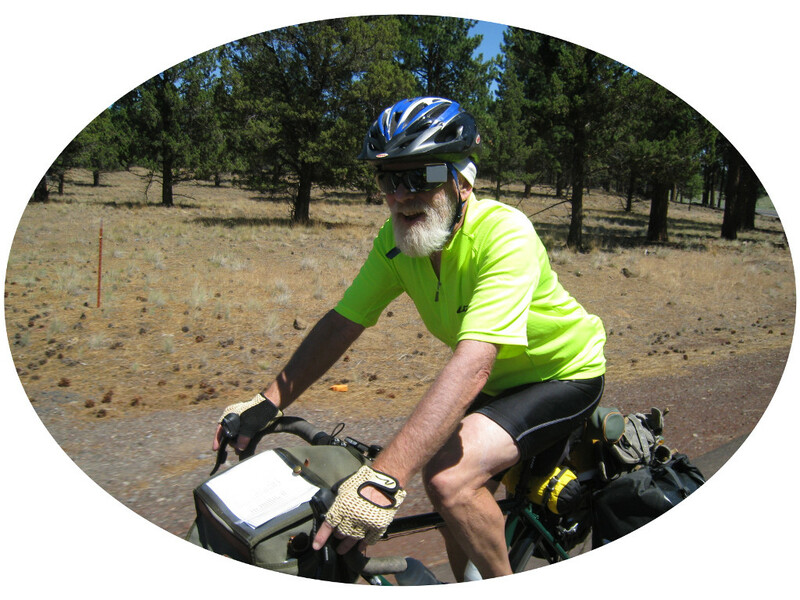 The general route is to head over to central Oregon via the Cascade Lakes Highway to Bend. Then catch the ACA Trans Am route in Prineville and head east. From Halfway, OR there is the possibility of a side trip to Wallow Lake which I'd like to do. Then it's across the Snake and on into Idaho where the route turns north. Then east again and over Lolo Pass to Missoula, MT. This is the first leg of the journey. From MIssoula the route turns north to Glacier park and the Highway to the Sun. Then if all is going well it's on into Canada to Banff, and Jasper parks. After Jasper I start heading south through the middle of British Columbia and cross back into Washington in the Okanagan valley where I'll catch the North Cascades Highway back over the mountains. Then Seattle, and Portland to visit my daughters, before heading over to the Oregon Coast. I'm not sure if I'll cross back over to Eugene or maybe further south on my way back to Ashland. If I do the whole loop it will be about 3,200 miles.